The impact of human activity on bees is a hot topic right now, and often the news is negative. 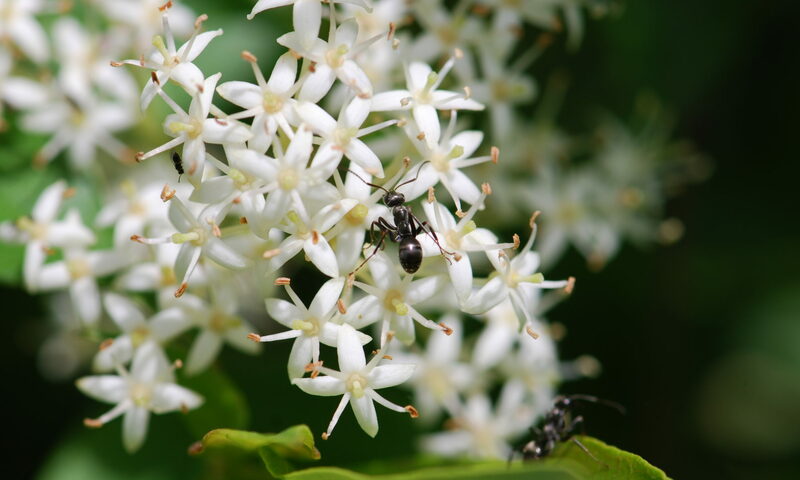 In a turnabout, Margarita M. López-Uribe, James H. Cane, and Robert L. Minckley used genetic markers to show how the native squash bee, Peponapis pruinosa, moved from Central America to the east coast of North America with spread of squash plants through human agriculture practices. This short video summarizes their study. 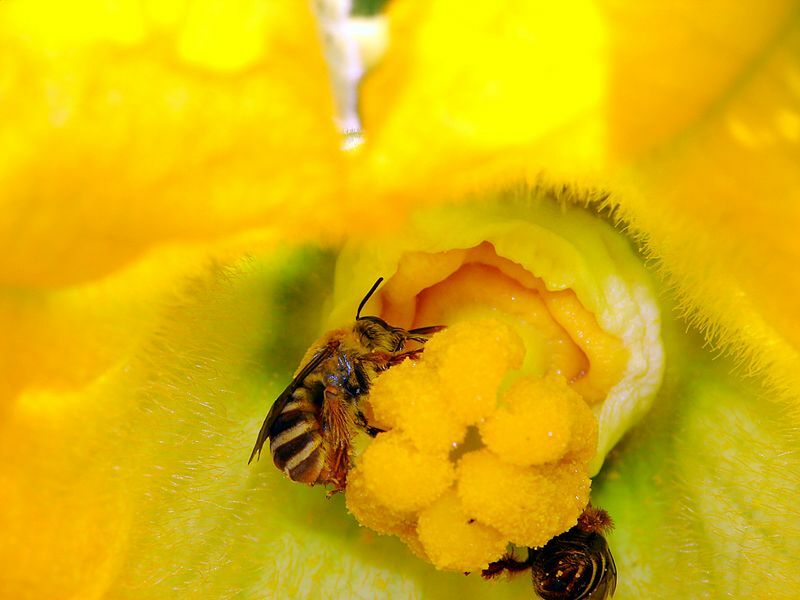 Along with evidence that the distribution of bees followed the spread of squash crops, the scientists also found evidence that Peponapis pruinosa populations have gone through reductions in genetic diversity or bottleneck events. As an aside, this is a prime example of how the use of traditional journalistic techniques (a news release) and social media can generate interest in studies that might otherwise languish inside the pages of a scientific journal. Margarita M. López-Uribe, James H. Cane, and Robert L. Minckley (2016) Crop domestication facilitated rapid geographical expansion of a specialist pollinator, the squash bee Peponapis pruinosa. Proceedings of the Royal Society B, June 22.